Releases on 31/12/2019. 255 Days left to Preorder! 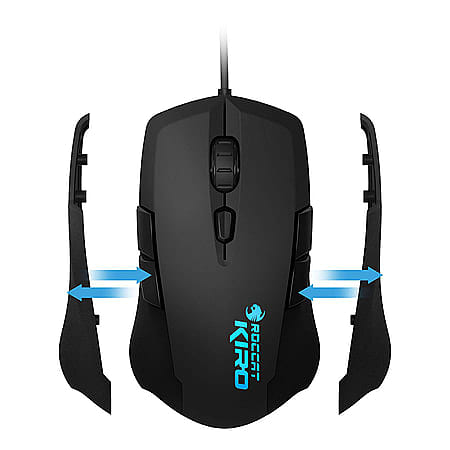 The Roccat Kiro offers super dextrous build with extra comfort. 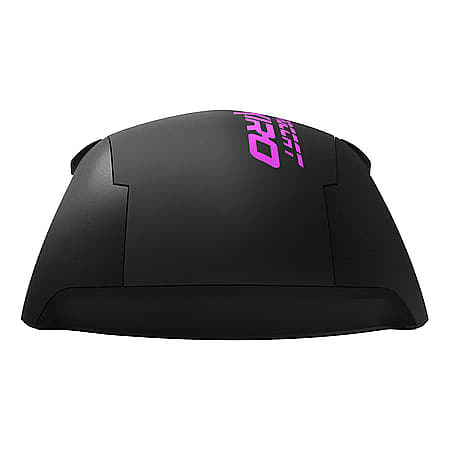 Perfectly optimizable for both left and right-handed gamers out of the box, it ticks all the boxes for gamers who thrive on a highly functional mouse with a clean, ergonomic design.